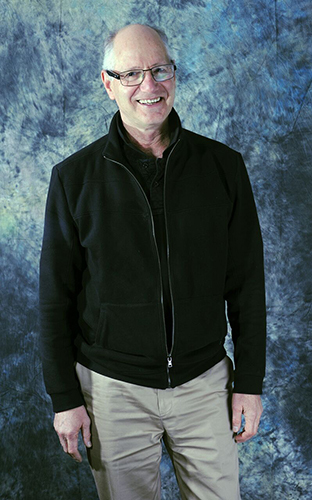 Robert Kagan is an adjunct faculty member at Central who teaches a variety of Communication classes specializing in the video production area. He has a Bachelors Degree in Anthropology and a Masters Degree from the Newhouse School of Public Communications at Syracuse University. Kagan has worked professionally at a number of commercial television stations and also as a government Public Affairs Officer for the state of Connecticut. Professor Kagan began his teaching career at Manchester Community College where he was Chair of the Communication Department. He has been at Central since 1991 and also teaches at the University of Hartford. He and his wife have a video production business that specializes in personal and organizational videos.